Annie Yu - Flutediva - Hard work beats talent when talent doesn't work hard. 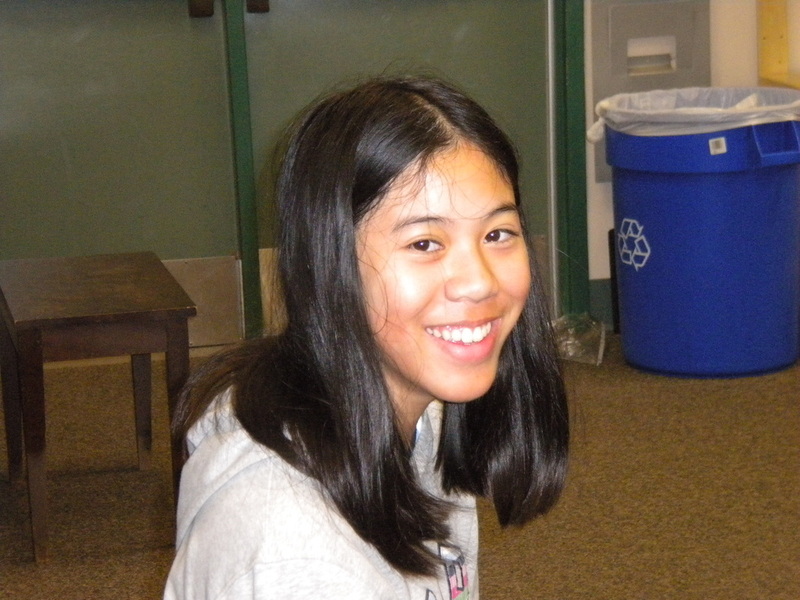 Annie Yu is a freshman at UCLA and is Majoring in Engineering. Last year she was a senior at Westview High School. She was first or second chair in the Wind Ensemble and co-section leader of the flute section (Sirisha and Annie were either first or second chair for 3 years). Annie is a super-intelligent, super-talented flutist. At first you may think Annie is very quiet, but that quiet is only skin deep. She has a great sense of humor and she has a sense of self that I truly admire. She has never let her talents go to her head despite having placed in every competition that she has entered since the 7th grade. She has also been selected to perform in the All-State Honor Band and CMEA County Honor Band.She is always ready to help, and she is always happy to play with anyone regardless of level and happy to guide the younger students (including her little brother - despite his protests.) She is a terrific example to all students of a talented yet humble student that comports herself the way all students should. She is the only flutist I know who can play the Carmen Fantasy by Borne in her sleep....literally. She had a heavy load her junior year and she fell asleep in her lesson while playing and I swear she closed her eyes and nodded her head but her fingers didn't stop. She did this more than once. I sent her home early because she could play it in her sleep so I figured she was ready.